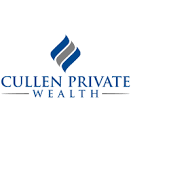 Chase would like to congratulate Damien Cullen (Cullen Private Wealth), Brent Hutton and Nic Blakemore (Sterling Planners) on the recently completed sale of Cullen Private Wealth to Sterling Planners. This transaction brings two high quality business together in the North Sydney advice market. Chase would like to congratulate Trevor Satill and Brad McGuirk (Piccadilly Financial Group) and Keith Jones and Kate Golder (Affinity Wealth) on the recently completed merger of their two respective companies. This transaction brings two large, high net worth client focussed, self-licensed advice business together in the Sydney CBD advice market. Congratulations to Simon Phillips and Brendan Downes of Aurum Planning on the successful merger with Twilight Financial Planning. This brings together 2 independent firms focused on great client outcomes. Chase Corporate Advisory advised Simon and Brendan on the transaction. 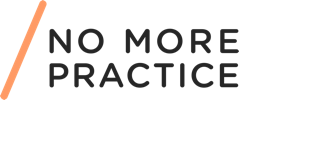 Congratulations to No More Practice Education (NMPE) founder Vanessa Stoykov and CEO Marcus Field on the successful sale to OneVue Holdings Limited. Chase Corporate Advisory advised Vanessa and Marcus on the deal and wish them every success in the future. 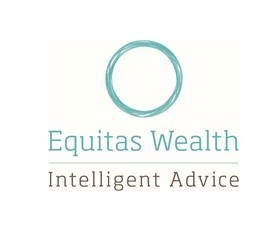 Chase would like to congratulate both Robert MacLean (Equitas Partners, Financial Planning) and Anthony Smith (Private Wealth Partners, Financial Planning) on the recently completed sale/acquisition of Equitas Partners by Private Wealth Partners. This transaction brings together two quality financial planning firms in North Sydney with a focus on high net worth families. The team at Chase wishes both Robert MacLean and Anthony Smith every success in their newly merged financial planning business.